We joined Chef Michael Logan in the kitchen at SOUTH at SFJAZZ. Watch as SOUTH's Chef De Cuisine whips up some tasty Shrimp & Grits, taking you step-by-step through the recipe while talking music and SOUTH's cooking philosophy. For more information on SOUTH, visit southatsfjazz.com. For more videos, subscribe to the SFJAZZ YouTube Channel. 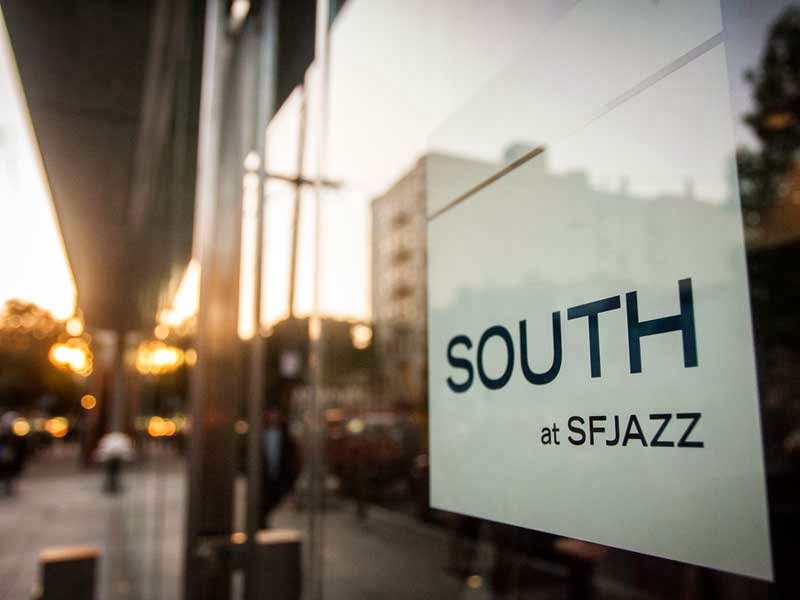 "SOUTH at SFJAZZ is an all day, all night café-bar, sitting inside the new SFJAZZ Center on Franklin and Fell, in Hayes Valley. SOUTH serves food inspired by the birthplace of jazz—small plates made from local, sustainable ingredients, complemented by craft cocktails from the old south, and a selection of wines from small, local vineyards. Operated by famed chef and restaurateur, Charles Phan, of The Slanted Door Group, SOUTH gives the warm, homey feeling of southern food through a San Francisco lens."